Carter's first day of school! 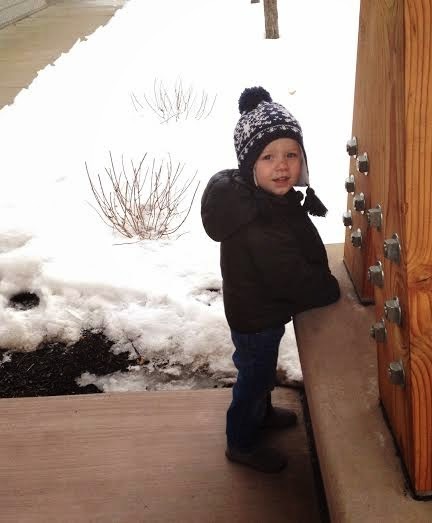 The weather hasn't cooperated this week but Carter had his first day (2 hours) at his new school! He and I went to visit his classroom on Tuesday and then on Wednesday he was excited to go for his first day. It happened to be a delay so we went at 11. He happily walked in and we found his hook and put everything away and then I said he could pick an activity and then I would go. He was totally cool and got an activity and then it hit him that I was going to leave. Cue the clinging---and eventually I had to just go with him crying and reaching for me. But a few minutes later his teacher e-mailed me a picture of him and said he was doing great! When I picked him up he was riding a tricycle in the gym and looked happy! As we walked to our car, he said, totally unprompted, "It was a good day at school." So cute! 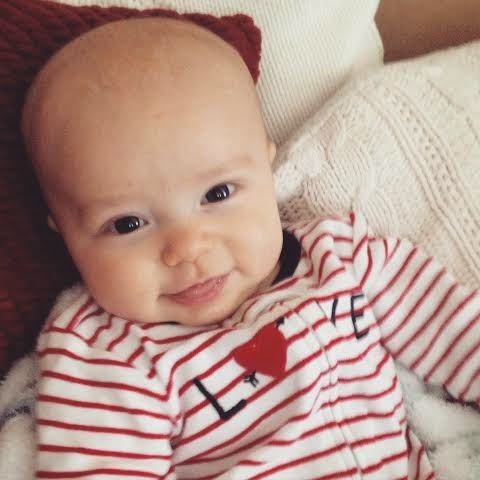 I miss my quiet days with Reid- so it was nice to have a little time to give him all of my attention. On Thursday we had a snow day and I'm hoping for just a delay today so he can start getting into a routine. Last week I got my hair colored (then went back for highlights.) Since this was my first time coloring my hair I decided I should get good shampoo to try to keep it from fading and I got this and love it! 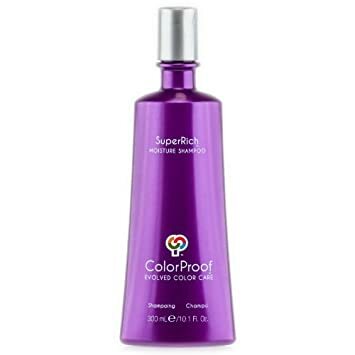 It makes my hair so smooth and smells good. My hair stylist never pushes products but she raved about this. It was a big splurge for me- $30 but I definitely think it was worth it! And as I just googled it for this post I found it on Amazon for $18.99. Boom! Just ordered the conditioner! For weeks I've been drooling over the cute swimsuits at Target. I've spent way too much time looking at them and ultimately not buying any...because those cute tops just aren't made for DDDs. But I've decided that I may buy a few bottoms that could go with my plain black top. Wah- I want the cute ruffly tops. Kinda funny that this is directly after writing about bikinis- I'll blame my nursing increased appetite! Today is Christian's birthday so our dessert is these brownies. They are redic. So good. A pound of butter and lots of chocolate and globs of peanut butter- yes please! iPhone 5 Donut case- giveaway!! My iPhone 5 broke and I now have a 5C and I've got this adorable donut case from PaperSource that was barely used. So if you are interested leave a comment below with your e-mail address. I'll pick randomly this weekend and ship it to you next week! 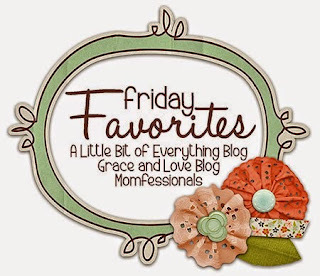 I'm also linking up with Friday Favorites for the first time today! Awww...such sweet little guys you have! A-DORable! I hear you on the swimsuit tops....they (all swimsuit designers) need to up their game in that regard! Cheers for Carter having a smile on his face at the end of his first day!! Target tops are hit are miss, I feel like so many don’t fit! I do the same with you and scoop up the bottoms and just mix with a plainer top I already have! Those brownies!!! Delicious! !